Schmalz: Vacuum Technology for Automation - Allied Automation, Inc.
Schmalz offers vacuum technology for automation. The comprehensive range of individual vacuum components includes all the elements needed to set up your own vacuum systems. 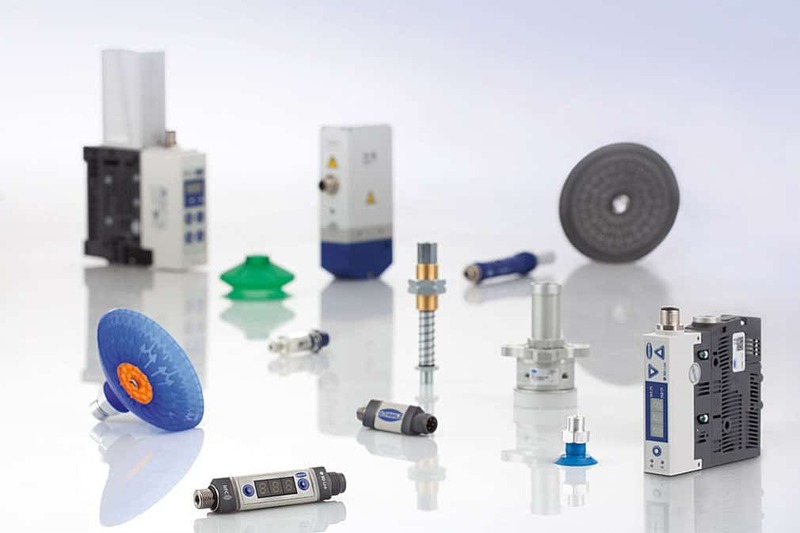 Ready to connect gripper systems are individually configured by experienced system consultants. Schmalz vacuum components and gripping systems enable significant increases in productivity for automated processes. 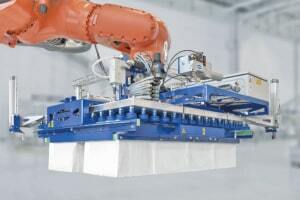 Whether in machine construction or in the robotics industry, Schmalz customers benefit from expert systems consulting and groundbreaking, innovative solutions in all areas of automation technology. The variety of workpieces handled by vacuum ranges from fragile small parts, such as electronic chip or solar wafers, to furniture parts or heavy steel sheets. Their expertise guarantees efficient and economical solutions for the automation of a process; from the individual components, to the complex gripping system, all the way through to the particular customer-specific application. Individual components for designing custom vacuum systems. Schmalz designs the right gripping system for your automated application. You receive a ready-to-connect system that you can connect directly to your robots. Testing conducted before the delivery ensures that the gripping system works reliably and efficiently. Schmalz can fall back on a comprehensive product portfolio of individual vacuum components when designing its gripping systems. For more information call us at 800-214-0322.